This is your life. These are your goals. We’re here for you. At the core of our mission is the belief that every individual can and should be independent. Open the door to independence today! Call us at 859-266-2807. We’ll set up an appointment for a personal consultation. At our second meeting, we’ll go over action plans to accomplish your goals. Meet with us. We’ll form a custom plan to fit your individual goals! We’ll walk beside you, as needed until your independence goals are met. Have a question that isn’t answered below? Reach us by email: info@ipky.org. Who is Independence Place For? We are a consumer-directed cross-disability agency. More than half our staff are persons with disabilities, as are more than half our board of directors. As people with disabilities working for people with disabilities, we offer advocacy, service, and support. We do everything it takes to empower people with disabilities to live active, self-determined lives. Before Centers for Independent Living existed, services and advocacy for people with disabilities were often non-existent or extremely fragmented. The development and expansion of Centers for Independent Living and the independent living movement were significantly influenced by social and civil rights movements that view discrimination, patronization, and unjust treatment of people with disabilities as intolerable. The empowerment of people with disabilities has evolved significantly in the past 30 years. Centers for Independent Living have played a leading role in the revolution of disability rights and the independent living movement. 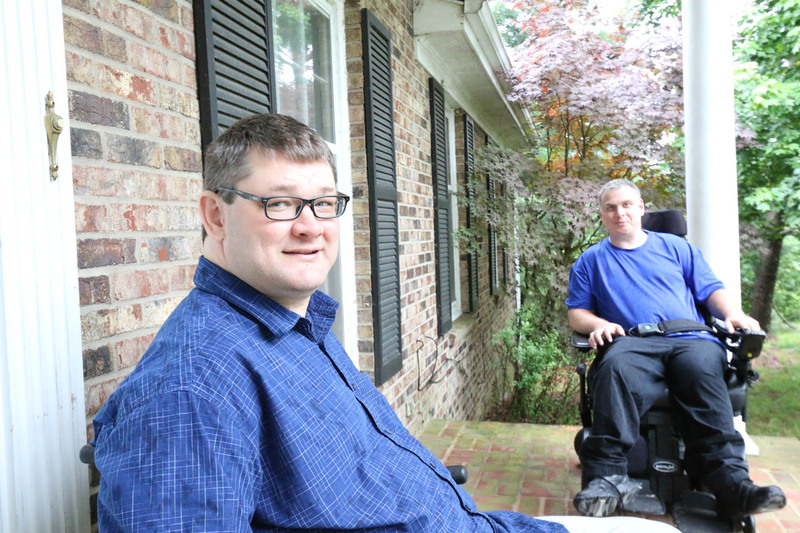 Centers for Independent Living, which recieve funding from the state to provide indepentent living services, are also the primary service providers of systems advocacy, and promote the independent living philosophy of consumer-driven change. Can I donate to Independence Place? As a non-profit, we rely on fundraising and donors to help us provide the highest quality supports and services. Please visit our donate page for more information.